*All packages are customized for each specific event and pricing will vary based on guest count and set-up requirements. Specialty cocktails have never been easier! 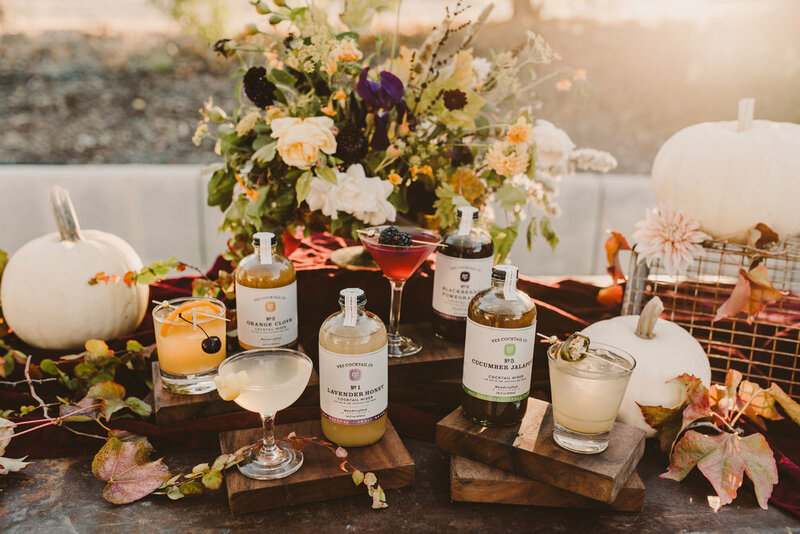 Local, handcrafted mixers from Yes! Cocktail Co. are a simple and fun way to elevate your bar. These mixers can be added to any of our bar packages!